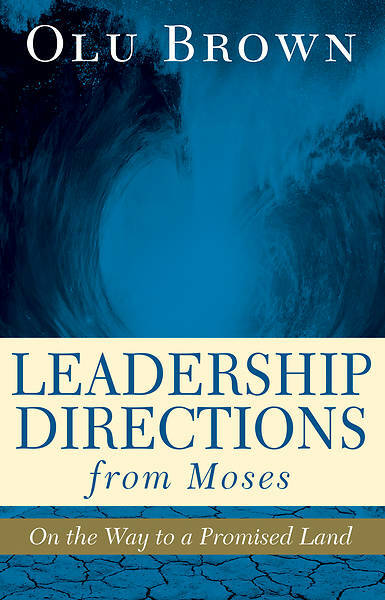 Learn to stay focused on God’s call and God’s promises for you as a leader--even when your journey becomes confusing, rocky, or lonely. “What do you mean you’re leaving?” It happens. When people leave the church it can create a gut-wrenching situation for those in church leadership. Author Olu Brown shares principles from the story of Moses to illustrate how to help others depart from the church gracefully, how to not let yourself or a congregation be upended when others choose to leave, and how to find unexpected opportunities in the challenge of new vacancies. 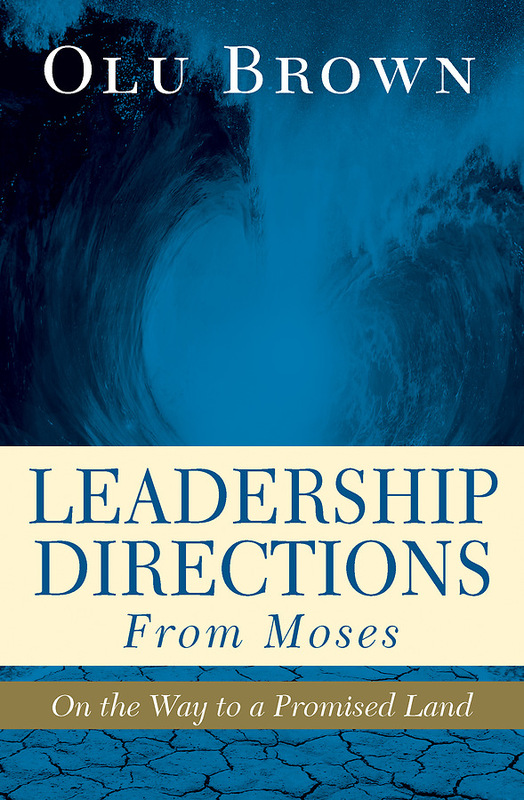 Leadership Directions From Moses offers scriptural inspiration for leaders trying to keep their focus on where God is leading no matter what happens.